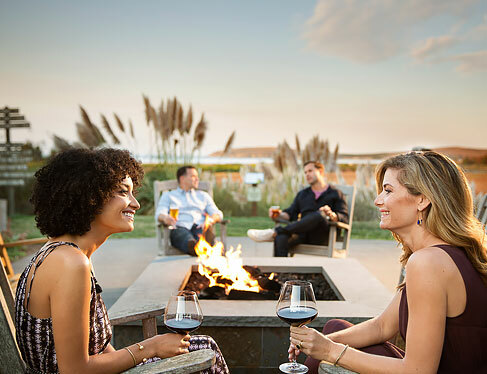 At the forefront of Sonoma’s artisan craft food movement, our Bodega Bay signature restaurant protects the heritage, traditions and culture of healthy food that respects the connection between plate and planet. 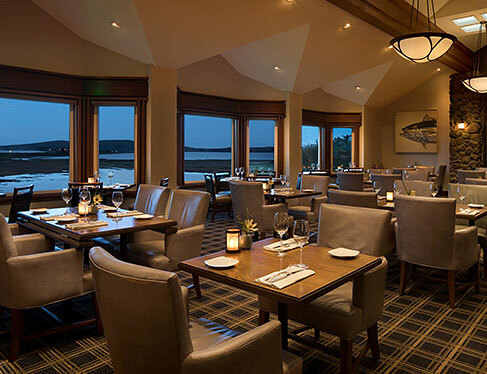 Our Executive chef oversees the Lodge's menus and kitchen staff for Drakes Sonoma Coast and Drakes Fireside Lounge. 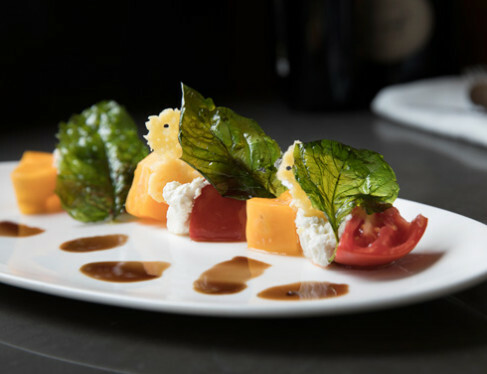 He will share his highly experienced cooking techniques along with his passion for simple, local, fresh ingredients married with full flavor and adventurous prepared sauces. Drakes Sonoma Coast celebrates the local bounty of Sonoma’s spectacular coastal region. Your dining experience will be highlighted by the seasonal availability of local, sustainably farmed produce, seafood and meats. Open to the public for breakfast and dinner, Drakes is the perfect place to start or finish your day. A casual coastal lounge, offering a cozy indoor setting to relax around our stone fireplace or step outside to take in a fabulous sunset, ensconced in a teak rocking chair by our outdoor fire pit. Through the lenses of our patio binoculars, you may be able to track migrating whales, spot coastal birds, or follow the kite surfers in the distant harbor. Our fireside lounge is ideal for lunch, dinner, or drinks and shared plates. We invite you to enjoy Drakes Sonoma Coast in the privacy of your own guest room. 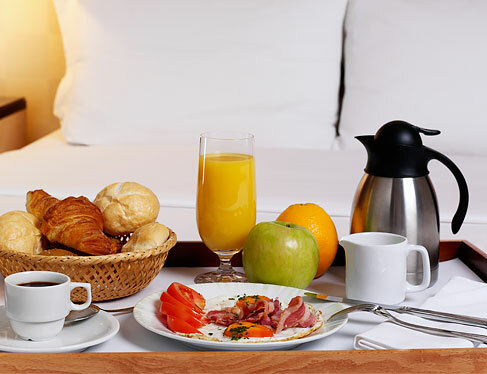 As part of our dedication to signature service, let us know if you would like something as simple as a perfectly brewed pot of tea, breakfast in bed, or even an evening snack.